Our team have many years of experience working with a number of the countries award winning developers. We understand the importance of delivering a high quality product, whilst providing a consistent and reliable service at every stage of the project. Our team have many years of experience working with a number of the countries award winning developers. 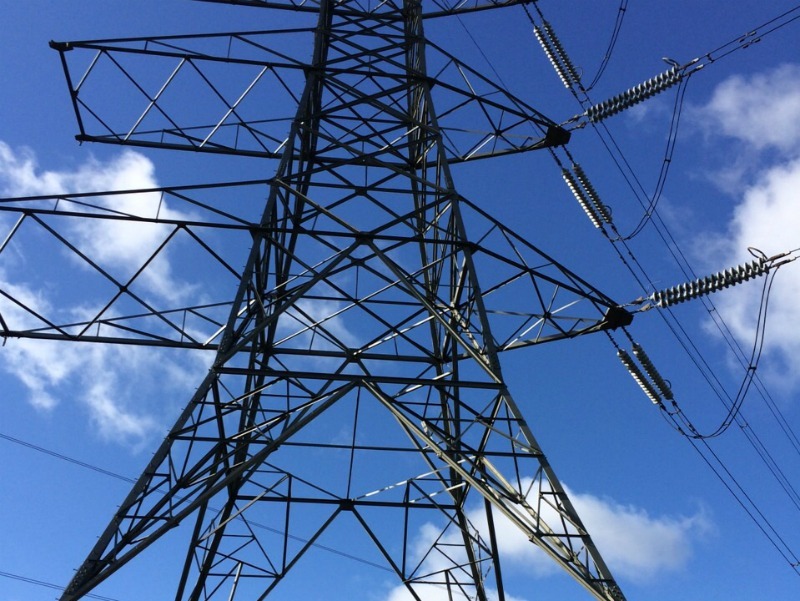 We can provide a consistent and reliable service at every stage of the project. We understand that Customer Care works are important to get right to maintain the reputation of your company. GCLM have the experience to provide the support that your purchasers expect. 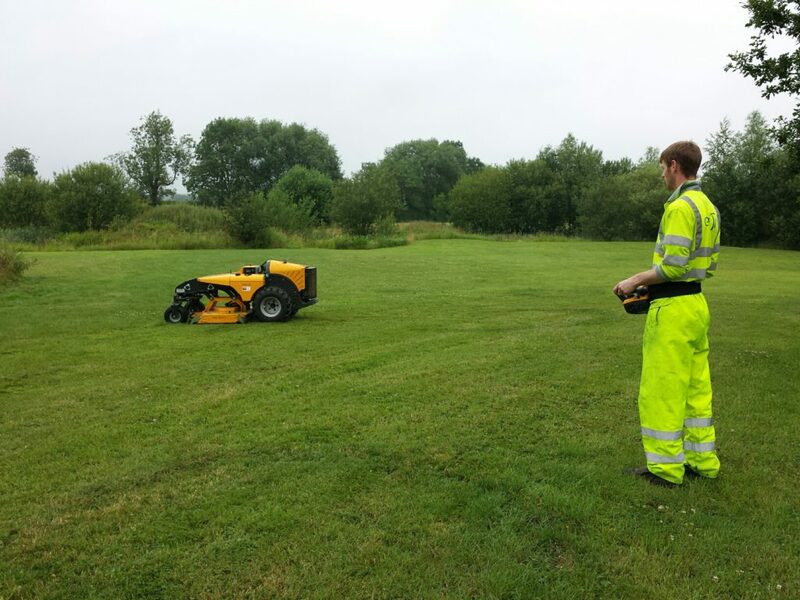 We have extensive experience of all forms of utility landscape works, from regeneration, remedial and reinstatement works. Contracting for some of the UK’s largest civils companies. 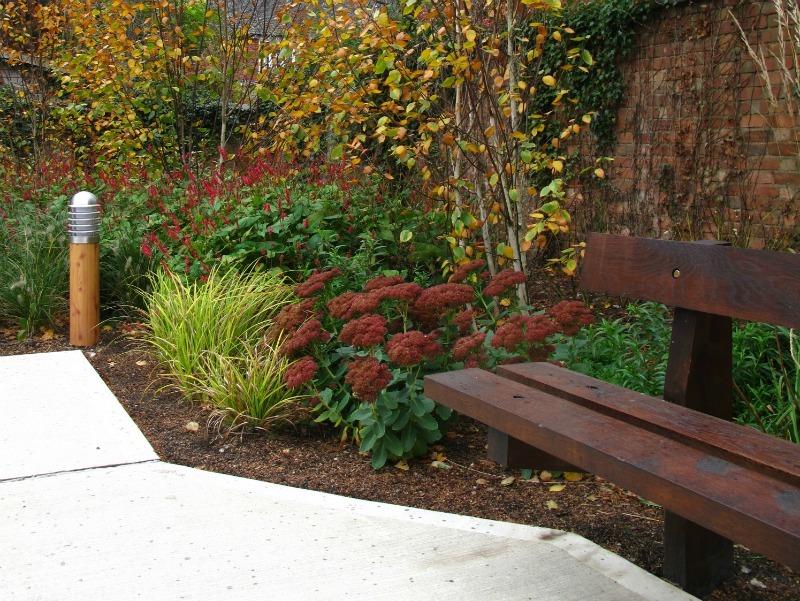 Maintained grounds will improve the first impression of your company. The external appearance of any organisation reflects the way it operates. 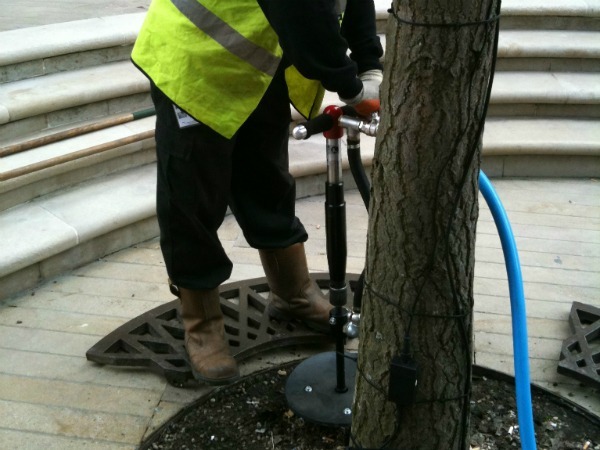 We provide a complete grounds maintenance solution. 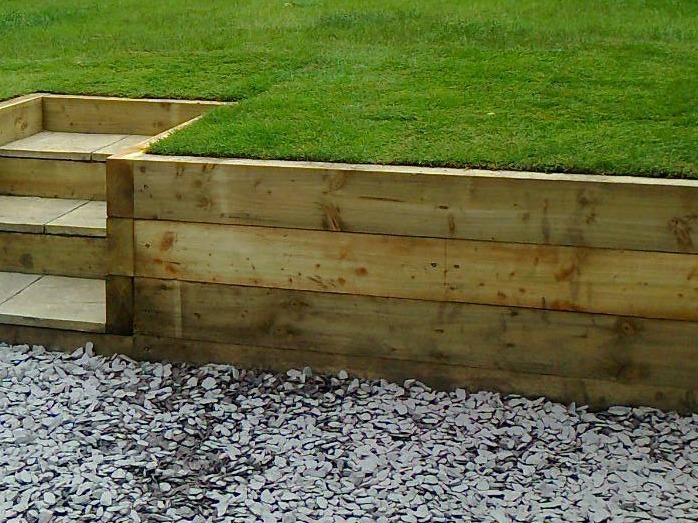 We are a recommended installer for several major UK Artificial Grass Manufacturers. 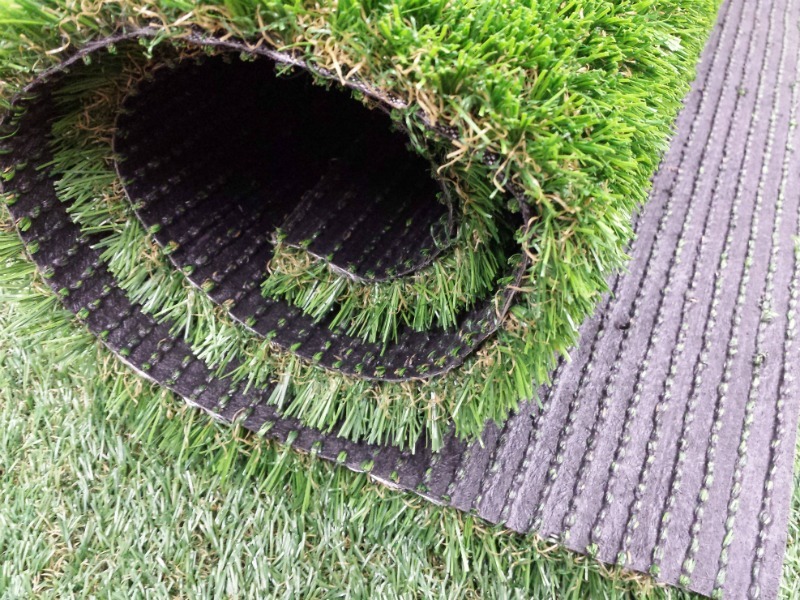 Artificial grass or Synthetic turf as it’s occasionally known is rapidly becoming the ‘must have’ element in many new gardens. Impact Aeration is designed for both commercial and domestic applications to alleviate the effects of drainage or compaction problems which lead to poor growth and condition of trees, lawns and planted areas.